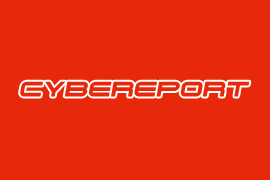 CYBEREPORT invites you to share your story with the World! 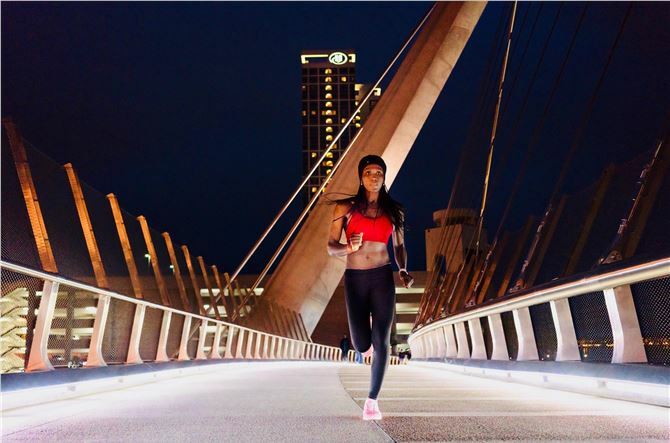 Bodyarchitectsd Life Coach Nafisa Braimah in her words " In 2019 my goal is not to be better than anyone else, but to be better than I used to be." 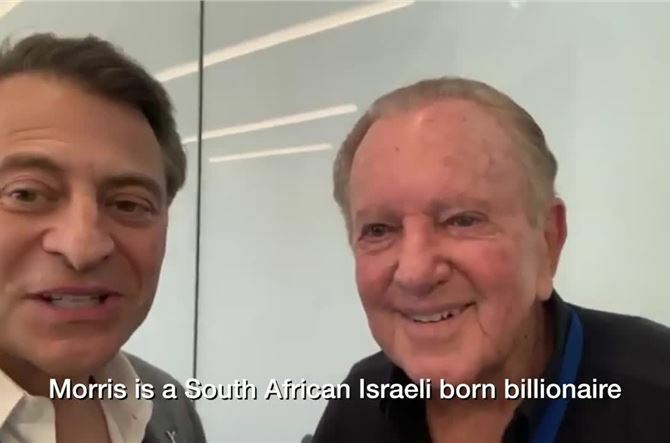 Peter Diamandis and billionaire Morris Kahn. Here are to inspiring the next generation of scientists, engineers, and innovators to take Moonshots. Morris Kahn funded the majority of the $100 MM cost for the SpaceIL Israel Lunar XPRIZE team. Renaissance Evolution Academy. 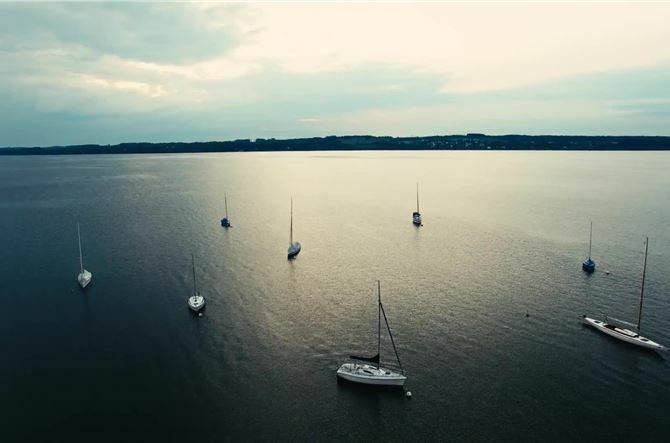 Sailing, Simplicity, and the Pursuit of Happiness?